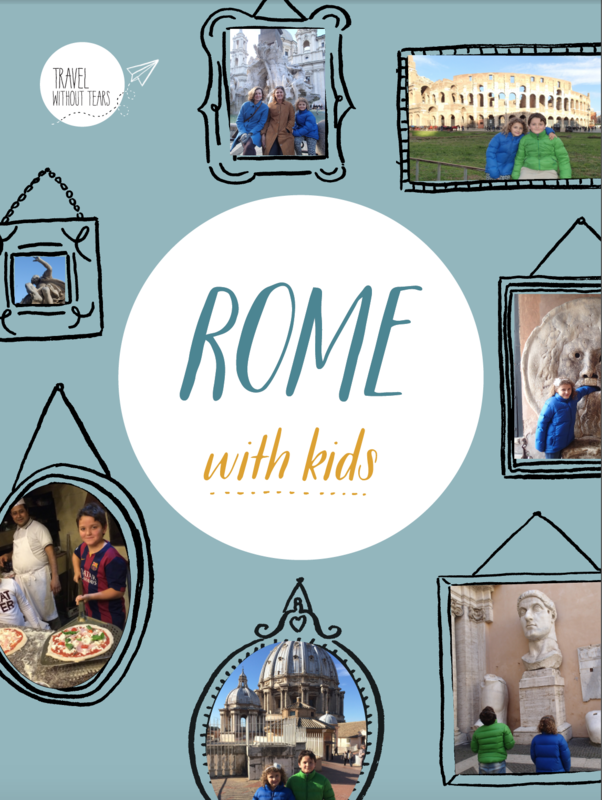 Do you ever contemplate taking a family trip but it all seems too hard? Wonder how you’d stay sane with a toddler on a long-haul flight? 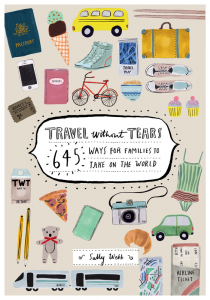 Does travelling with your kids give you a sense of terror rather than joy? 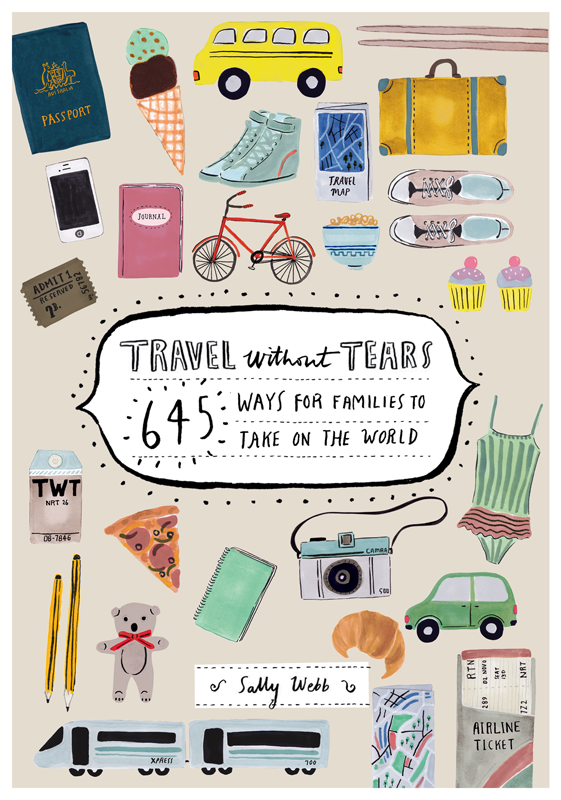 If the answer is yes, then Travel Without Tears is for you. This practical and entertaining survival guide is essential reading for anyone contemplating a family holiday or adventure. 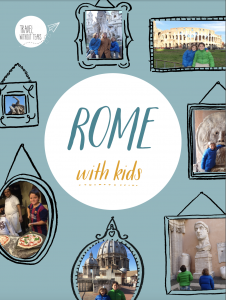 It is packed with ideas and inspiration for where to go and when to do it, as well as practical tips to help you through every stage, from booking and planning, to coping on the road or in the air, and getting your kids fully engaged in the experience. 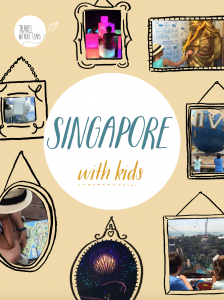 a three-day itinerary, things to do if you have more time, where to stay, where to eat, recommended tour guides, and places to go for downtime. Travelling to Singapore with kids? This is your essential city guide. Everything you need to know, nothing you don’t. It includes insider tips, a three-day itinerary, where to stay, where to eat, and practical information.